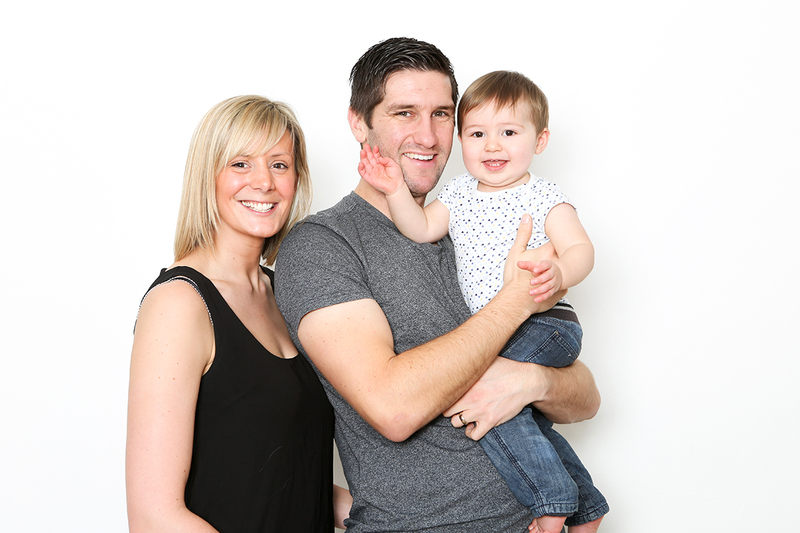 Today the gorgeous Cody returned with his Mummy and Daddy for his first birthday photoshoot. 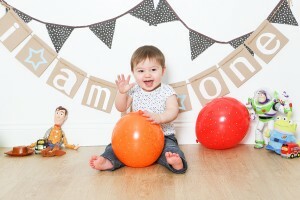 This cheaky little man has grown up so much since I last saw him for his photoshoot 6 months ago. Walking and smiling away it was a very playful fun session. 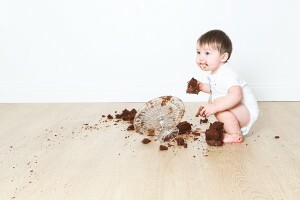 now some babies find the cake smash a little daunting. 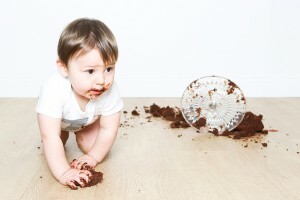 We spend our lives cleaning up after our children and teaching them not to play with their food, so naturally children are wary when you present them with a huge birthday cake and tell them to eat and smash it. But oh no, not Cody! 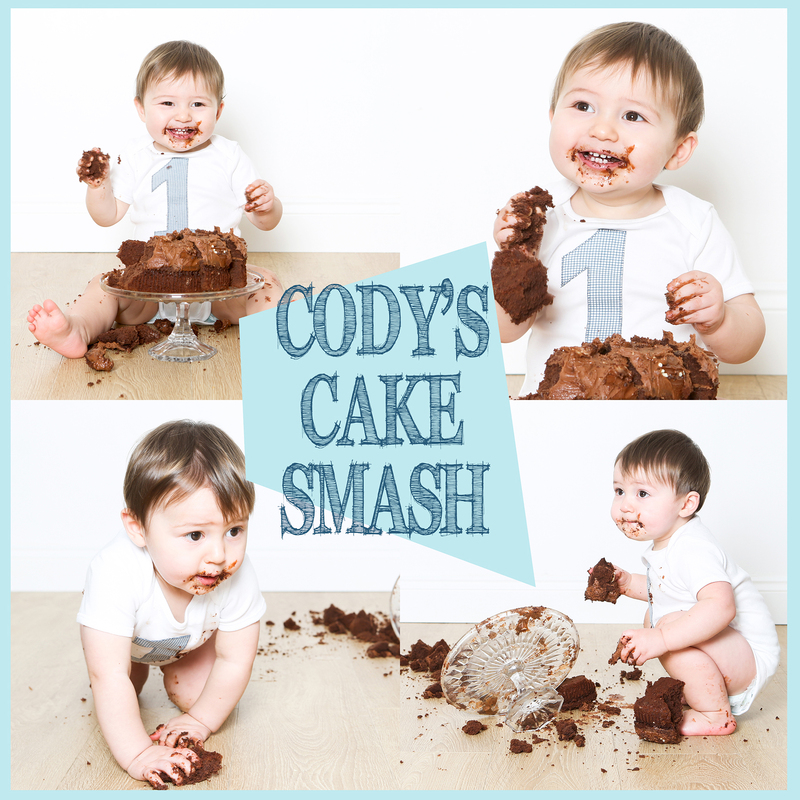 Cody LOVED the chocolate cake and spent the best part of 30 mins devouring it. 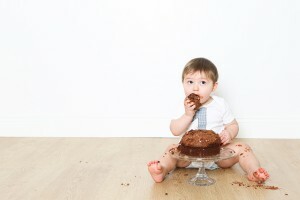 It was so cute and funny and made the most memorable photographs. cant wait to see them all again for Cody’s 2nd birthday!! !